Great Location in Sparta! 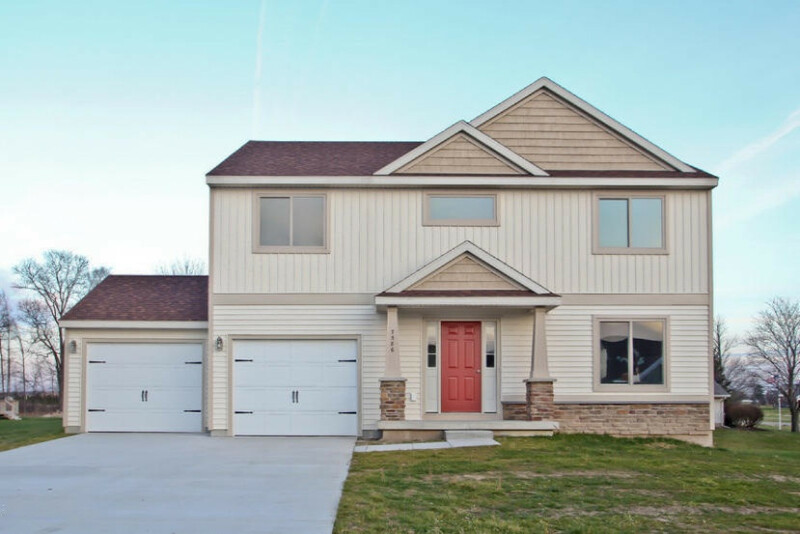 Make this amazing Sable Homes Reno 2 story in or Country Meadows Development home today! 2 stall attached garage with 22' bay for larger vehicle. The kitchen features granite island/snack bar along with stainless steel appliances. Large dining area with slider to 10x10 deck with stairs. Lockers for the back packs and boots in the large mud room as well as a front closet for guests all on the main floor. Bonus room on main level can be used as an office or playroom. Themaster bedroom suite has a large closet with private bath. There are 2 more bedrooms and a full bath. Desirable upstairs laundry and a loft for the children to view their show or play games. Only minutes away from Downtown Sparta with new splash pad and numerous events!